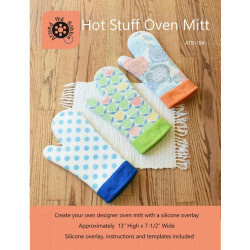 Create a designer silicone oven mitt with your favorite fabrics. 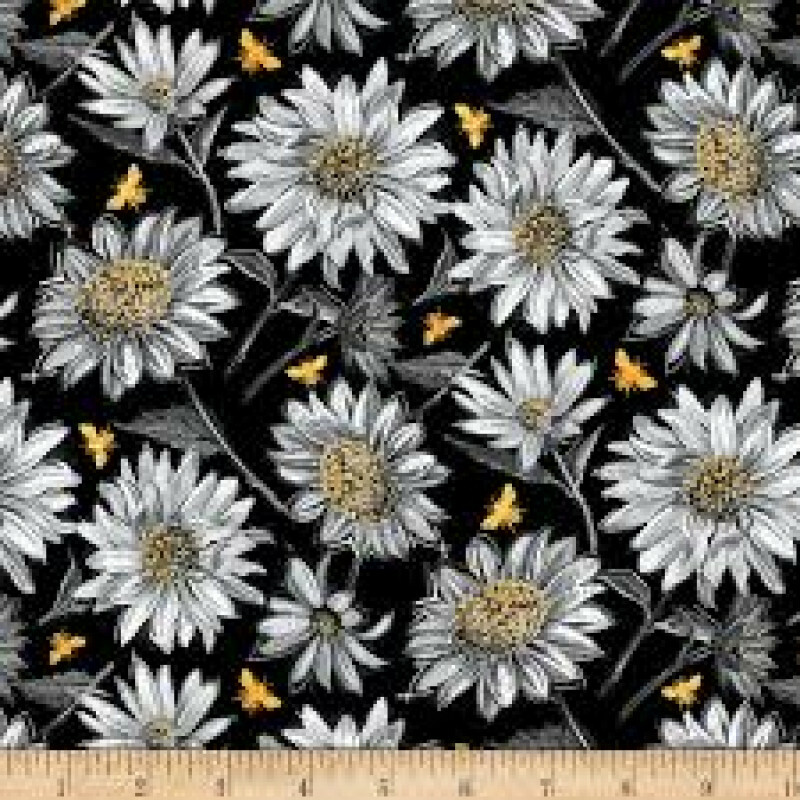 Transparent silicone overlay, instr..
Ruthann’s best selling purse pattern has so much to offer! Create a purse base, and then rever..